GIMP, the popular cross-platform image editor, reached 2.10.6 release a day ago with new features, optimizations, and bug-fixes. New filter: Little Planet to create “little planets” from 360×180° equirectangular panorama images. New filter: Long Shadow simplifies creating long shadows in several visual styles. Rendering most drawable previews asynchronously. Option to disable rendering layer group previews completely (Preferences > Interface > respective checkbox). For more details, see the release note. 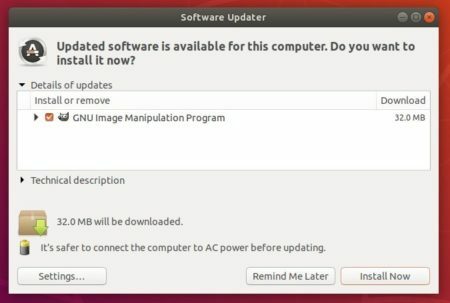 The otto06217’s PPA contains the most recent packages for Ubuntu 18.04 and higher, as usual GIMP 2.10.6 will be available a few days later. Type your password (no visual feedback) when it prompts and hit Enter to continue. For Ubuntu 16.04 and higher, the latest GIMP is also available as flatpak (runs in sandbox) package. Ubuntu 18.04 and higher can skip the first 2 commands since flatpak is available in the universe repository. Once installed, it will be made available exactly the same way as other applications. 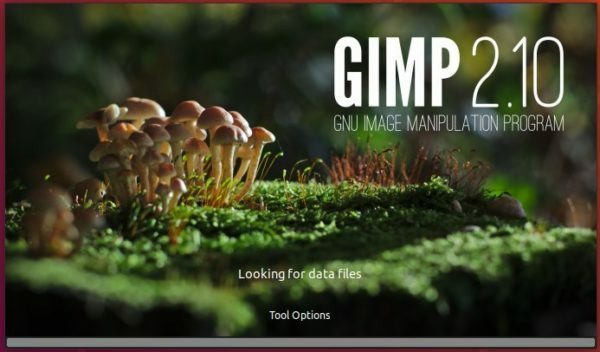 GIMP 2.10.2, the first bug-fix release for the GIMP 2.10 series, was released 2 days ago. And now you can easily install it in Ubuntu 18.04, Ubuntu 17.10, and derivatives. Single-window screenshots improvement for Windows. Document update and a total of 44 bug-fixes. The new release has been made into PPA repository for Ubuntu 18.04, Ubuntu 17.10. Ubuntu 16.04 is not supported at the moment due to inextricably Glib dependencies. Tip: apt update command is not required for Ubuntu 18.04 since it automatically refresh repository caches after adding PPA. The development version of GIMP image editor reached the 2.9.6 release a day ago. 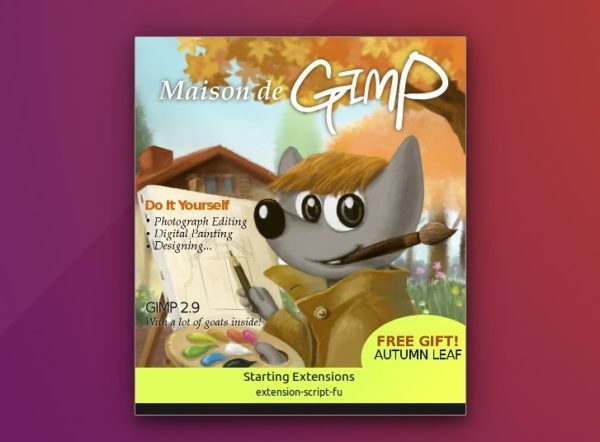 As pre-release for the next major GIMP 2.10, here’s how you can install and test the 2.9.x series in Ubuntu 16.04, Ubuntu 17.04, Ubuntu 17.10, and their derivatives. 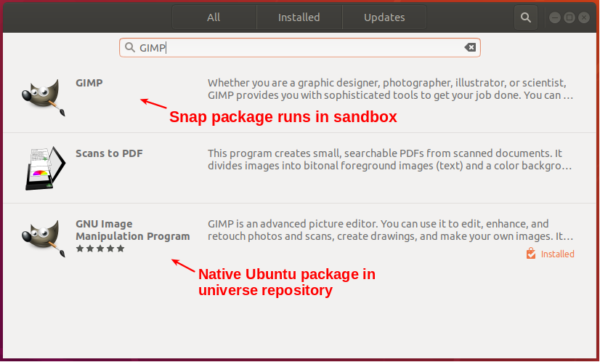 There’s a PPA repository contains the latest development GIMP packages for Ubuntu 16.04, Ubuntu 17.04, and Ubuntu 17.10. 1. Note that GIMP 2.9.x is unstable! It should not be used in production! 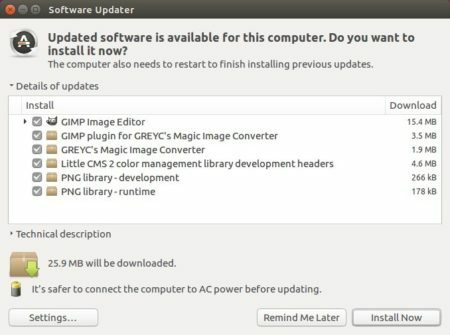 And if you want to re-install the latest stable GIMP (2.8.22 so far), see this tutorial after purging the previous PPA.